Those of you who read this blog no doubt recall my endless love for the 1990-91 Pro Set Hockey set. Between its colorful design and comprehensive player selection, it will always be one of my all-time favorites. But Pro Set could have been a little more comprehensive that year. 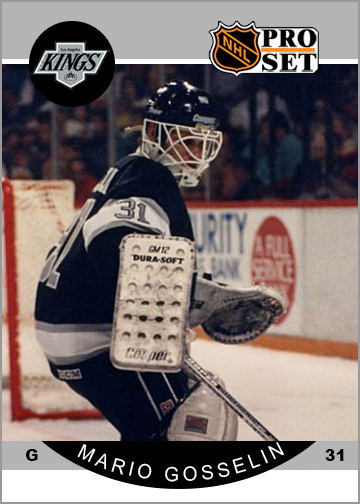 While the 705-card tome-of-a-set includes almost … Continue reading "Custom Cards: 1990-91 Pro Set Mario Gosselin, Ron Scott & Three More"